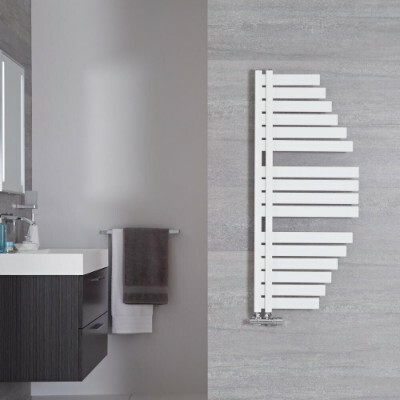 Linosa - Hydronic Chrome Flat Heated Towel Warmer - 31.5" x 23.5"
Loa - Hydronic Anthracite Heated Towel Warmer - 47.25" x 19.75"
Etna - Hydronic White Heated Towel Warmer - 47.25" x 23.5"
Etna - Hydronic White Heated Towel Warmer - 31.5" x 23.5"
Lazio - Anthracite Hydronic Designer Towel Warmer - 43.25" x 19"
Seina - Mineral White Hydronic Designer Towel Warmer - 53.5" x 21.75"
Discover a supreme selection of towel warmers from Hudson Reed USA. 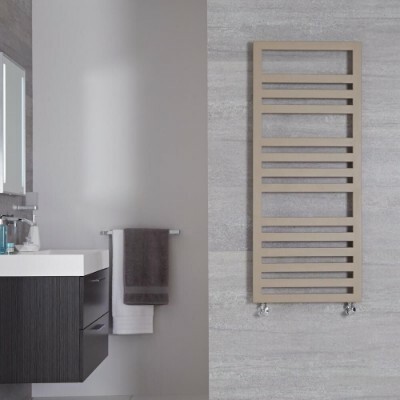 We supply towel warmers in a wide range of shapes, sizes and designs. 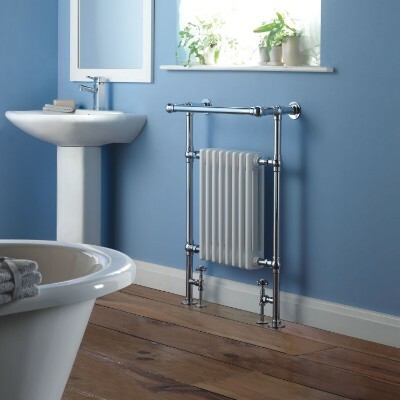 Our towel warmers come supplied in a choice of modern and traditional designs to suit any space. You can also choose between vertical and horizontal models to match your home layout. Each towel warmer features a top quality construction for immense durability. 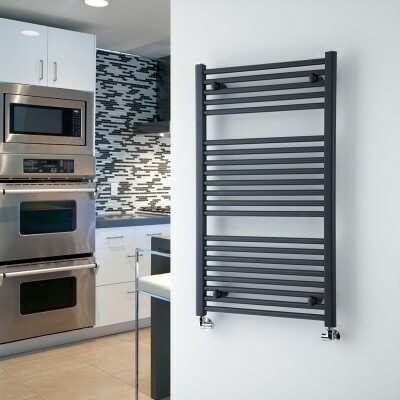 Shop a brilliant choice of towel warmers online today from Hudson Reed USA.